Positive feedback is reassuring for you as well as us; It helps you feel more confident about our services, and in return, it tells us that we're doing good work that satisfies our customers' needs. Here are just some of the great responses we've had. "We are very pleased to recommend Helen to anyone wishing to avail themselves of her services. 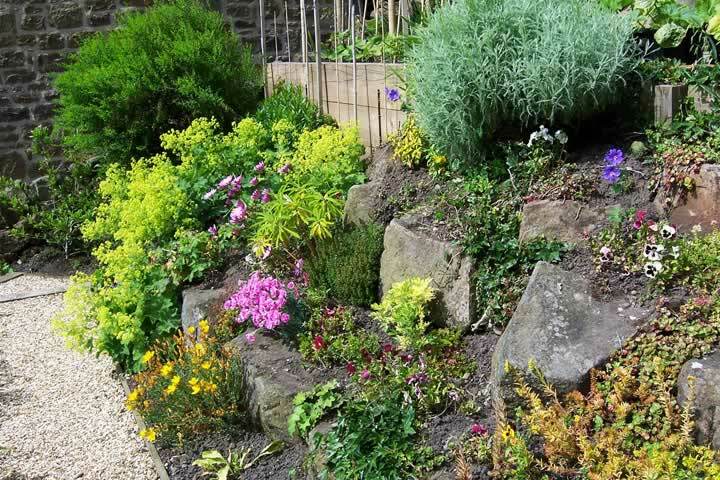 We found Helen via a friend who has a large garden that we admire, and in conversation with our friend she advised that Helen would be more than capable of providing the service and expertise that we required. 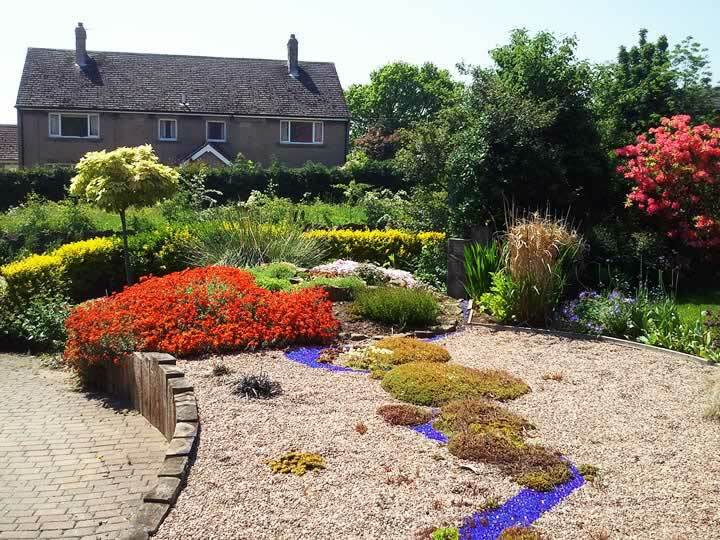 Our brief to Helen was to redesign the top part of the garden only, with no particular desire to retain any of the existing features, but to introduce colour throughout the seasons, since apart from springtime, the rest of the year comprises of foliage in various shades of green. 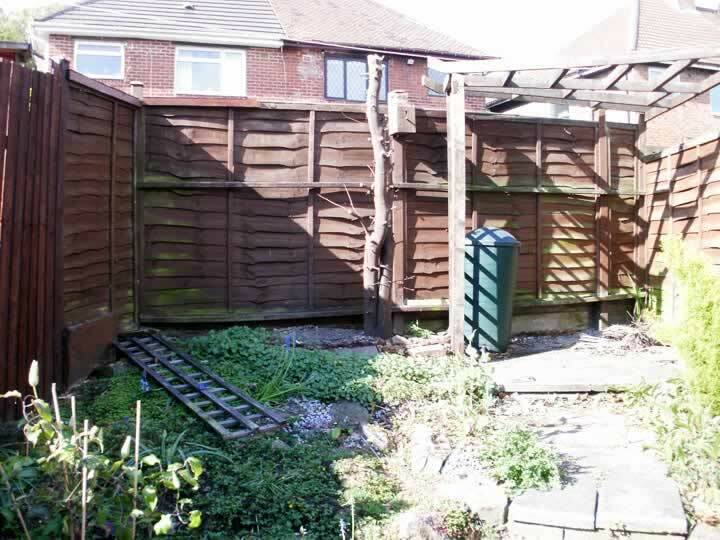 However, the old greenhouse was to be demolished, as too was a brick built BBQ on one of the main lawns, and the concrete slabs would be uplifted and removed. Within about two weeks of her first visit, she returned with 3 rough sketches of ideas from which we were happy to proceed with one of them. On her next visit she presented us with 2 large scale drawings; one a 3D impression of how the design would look, and the other a detailed planting programme, which showed the positioning and name of each plant, of which there were over 200. Her imagination and creativity went beyond the bounds of our expectations. The project was completed in early June and it is now the autumn. 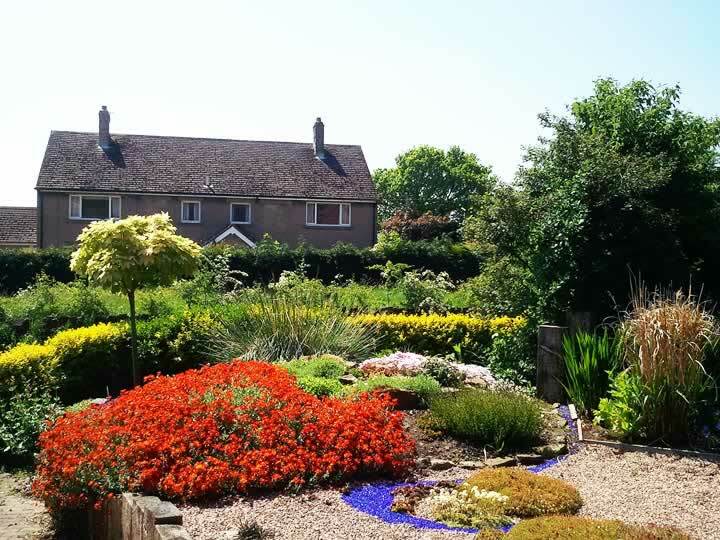 For the last few months we have seen the plants establish themselves and enjoyed seeing the new colours that our garden sadly lacked before we discovered Helen." Brian. 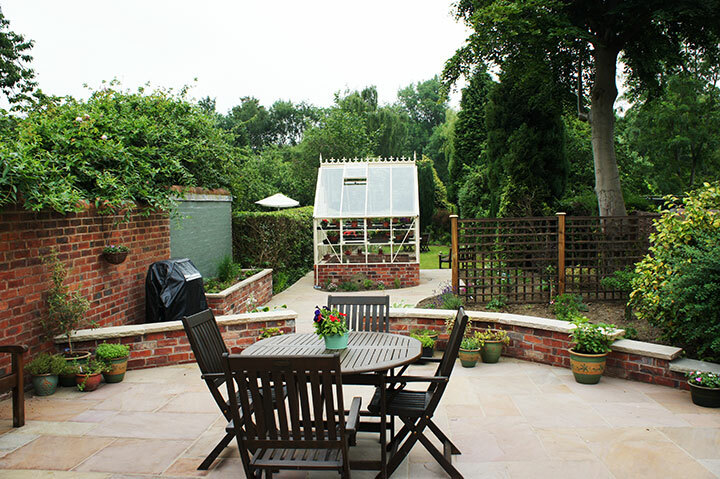 "I wanted my garden updating to something where I could sit out, have shrubs, a patio with garden furniture and low maintenance. I could not be happier with the result. Helen and her team were first class from beginning to end. I now have wide steps to get out of my patio door, a lovely garden table and chairs and have certainly made the most of lunch out on nice days. It was such good quality soil, all my shrubs have taken. The first Spring I had my clematis in flower, one pink, one purple. My two rose bushes have had flowers all summer. I have had constant colour all Summer and even in the Winter. Last Spring Helen planted me loads of bulbs which were a delight. Even in Winter the garden does not look bare and it is all low maintenance. Looking forward to enjoying it again this year. Would thoroughly recommend Helen to anyone, so friendly and helpful." Gillian. "This was a very thoughtful and unique gift that was really well planned and bought life back to the garden. The garden has always been a practical space for the children to enjoy, but now they have flown the nest, we wanted a space that adults could relax in. HMS Garden Design listened to our requirements and transformed the space into a beautiful garden that we will enjoy day after day. 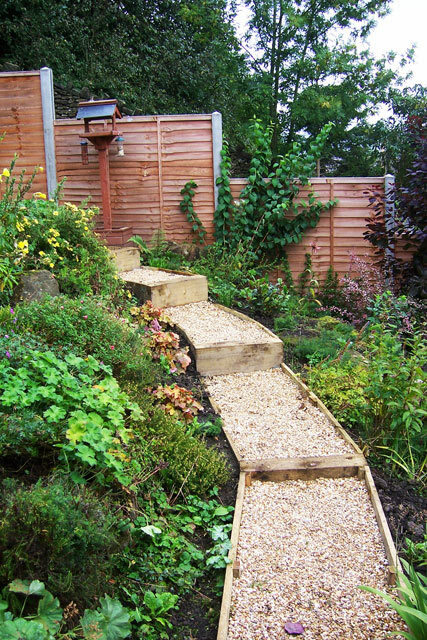 We would strongly recommend HMS Garden Design to help you transform your space into something special." "I had a few rough ideas what I wanted to achieve with the redevelopment of my garden, but I just could not picture how it would work. Helen arrived and took time to understand what I wanted. After a couple of minor alterations, Helen supplied me with some brilliant plans and I could not wait to start. Now that the garden is almost complete, I can't believe the difference. I couldn't have done it without Helen's input and can't thank her enough. I would recommend her to anyone planning a similar job, big or small." David. Barlow. 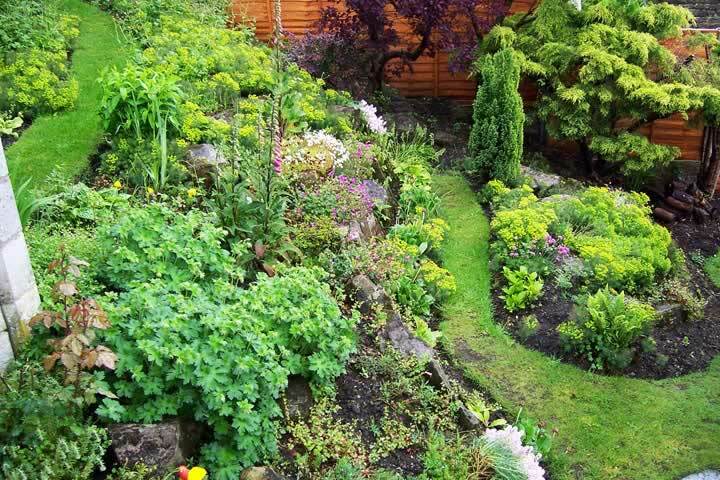 "As novice gardeners my husband and I were faced with the daunting task of turning a small piece of land into a garden. We wanted to tackle it ourselves over a period of time but it was a case of "where do you start?". 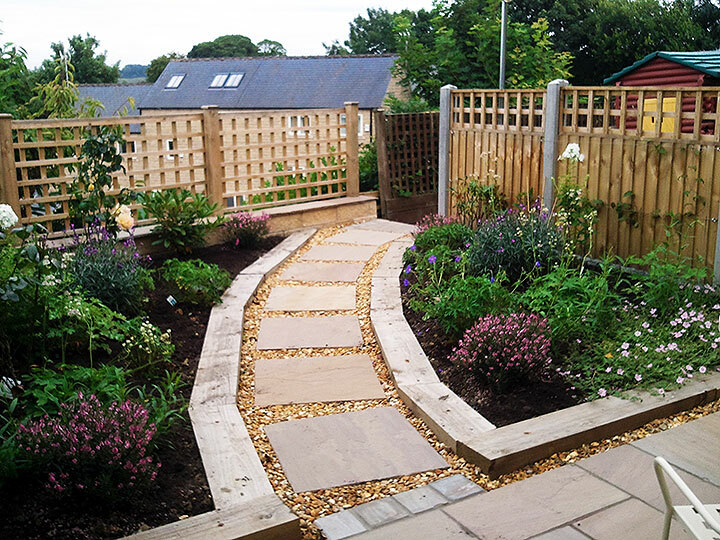 That's when I contacted Helen who came to our cottage, listened to our vision for the garden and then helped us to achieve it, providing new ideas along the way. 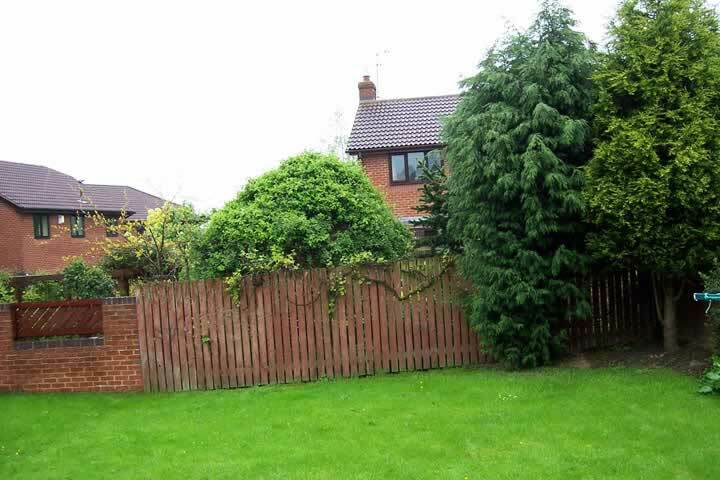 She gave us the confidence to do what needed to be done, following her excellent, detailed hand drawn plans, with suggestions for plants, shrubs and trees. Quite honestly, we couldn't have done it without her. Big thank you Helen from Jonathan and Carol, Bakewell." 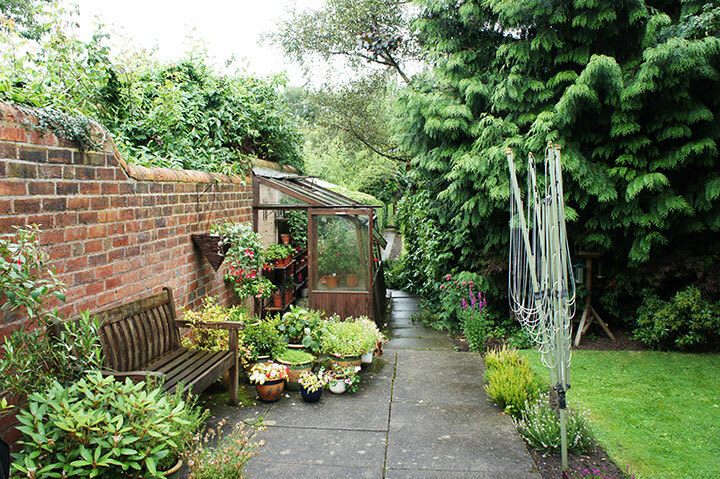 "I had a very mundane, small garden at my new house, which was in dire need of a makeover. My requirements were low maintenance, no grass, seating and BBQ area. Helen at HMS Garden Design did a fabulous design job and fulfilled all of these. I now have a lovely, round patio with a wall around it to provide extra seating, a small, quarter-circle patio to allow me to take advantage of the early morning sun, a small decked area for my BBQ and lovely, colourful plants. It takes me about an hour to tidy and I love everything about it. Helen consulted and advised me about the plants and colours, etc. 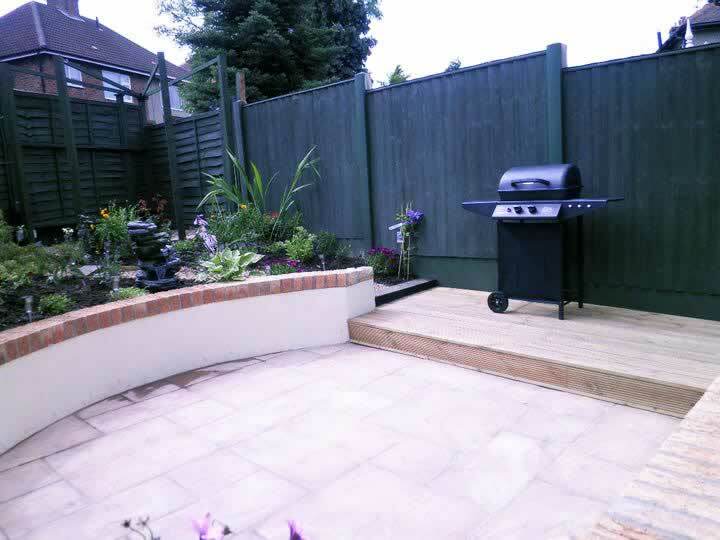 I could never have come up with such a lovely design and would definitely recommend HMS Garden Design to anyone who needs a garden makeover." 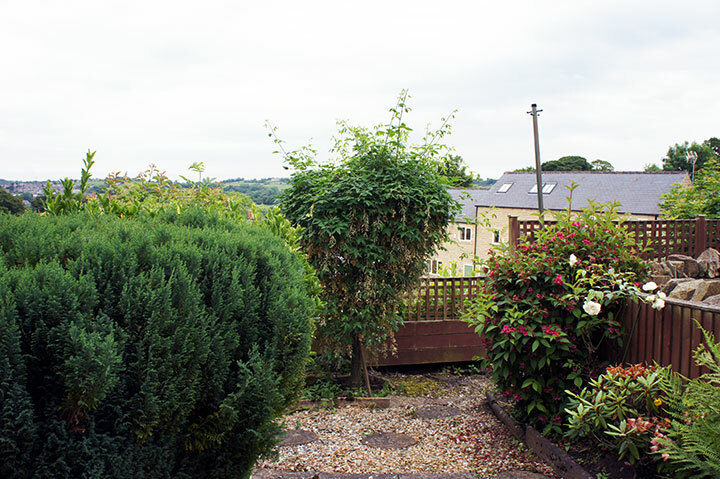 "We moved into a new house and inherited a large garden and we needed help with the daunting task of making the garden our own. Helen at HMS Garden Design helped us formulate a wish list and turned them into a design, providing landscaping drawings and planting plan. Helen guided us through the process from start to finish and liaised with different contractors to find the one who was just for the project. 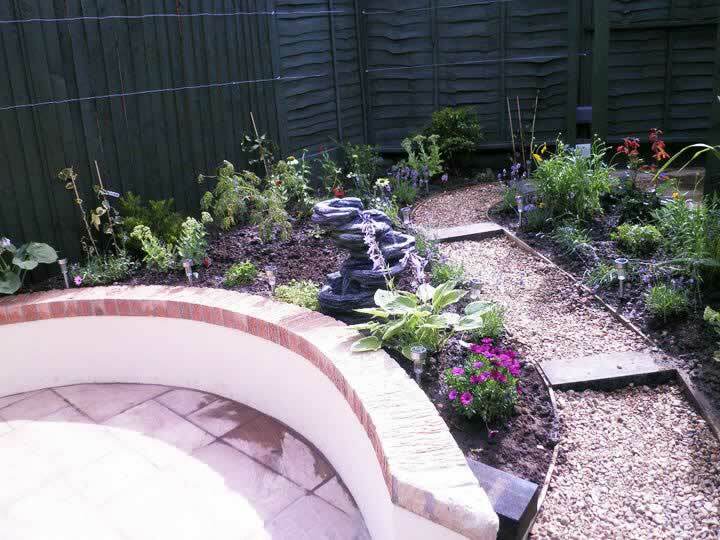 Helen was efficient, enthusiastic and inspirational and we would highly recommend her to any one who wants to take the stress out of creating a dream garden." 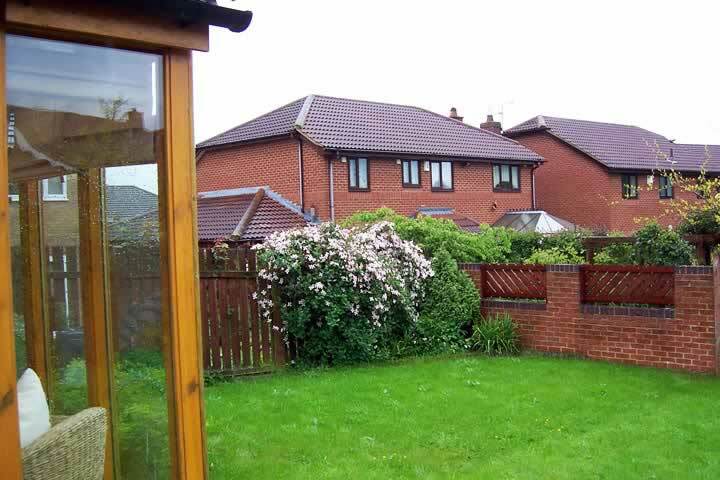 "Our front garden is quite large and south-facing. 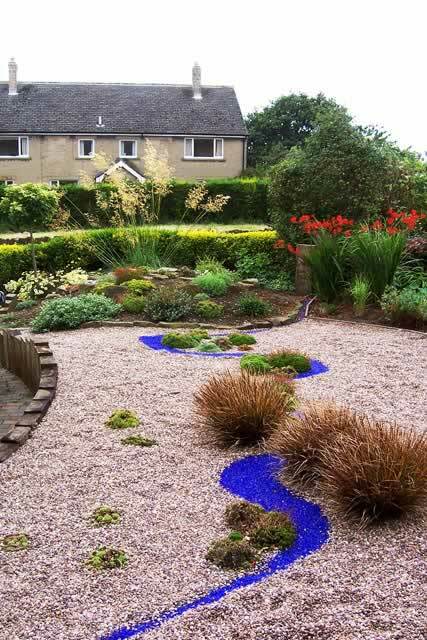 It was always a 'dull' lawn and we wanted something striking and fun to add impact, so we contacted Helen of HMS Garden Design. It was a pleasure to work with her from the offset. Her gentle humour and empathy towards our ideas and needs, coupled with her plant knowledge and design ideas made it an easy task from start to finish. Helen's passion and enthusiasm helped to make a daunting task (for us) into a fun and exciting project. She listened carefully to our ideas, and with her expertise and vision helped us to create something quite spectacular. Such a hard worker from design to planting, Helen helped us create a visually striking garden that we enjoy every single dayï¿½ Thank you! 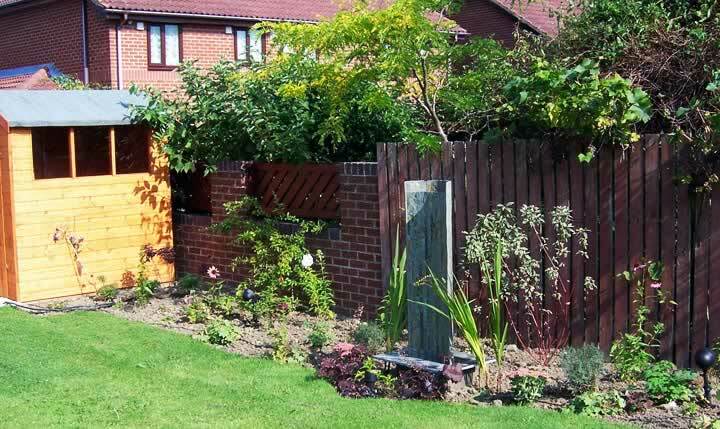 If you're not happy with your garden and looking for something special, or just want to make a few small changes, I would thoroughly recommend HMS Garden Design." "We were introduced to Miss Sydenham [of HMS Garden Design] by a work colleague. 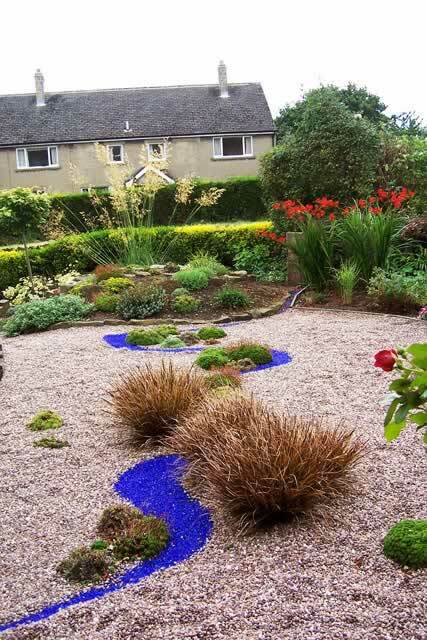 Our brief to her was a low maintenance garden, to be child friendly and, if possible, contain a water feature. When the design was approved, work commenced. We found Miss Sydenham to be hard working, punctual and tidy. The water feature was better than we had expected and was illuminated at night. All the old garden rubbish was disposed of and the result was excellent. 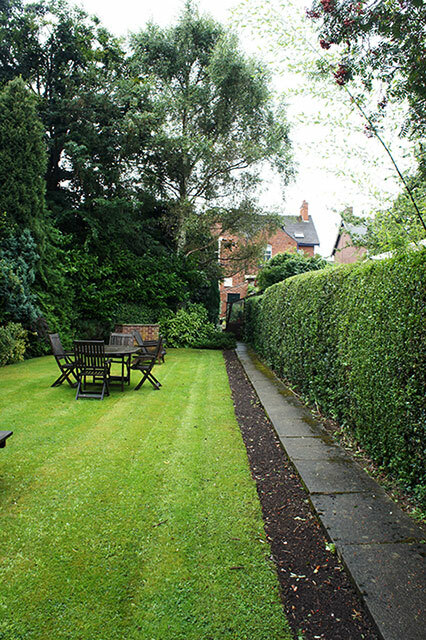 Now that the garden has matured, we find it easy to maintain and keep tidy. 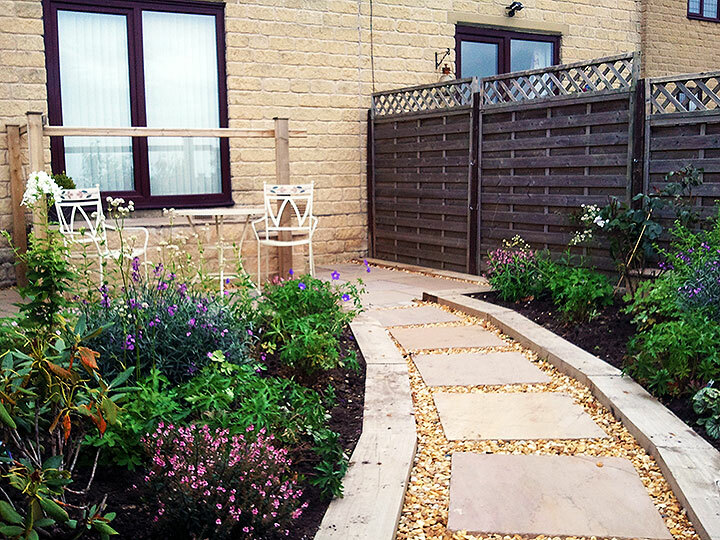 We would highly recommend HMS Garden Design to anyone wishing to have a garden makeover." 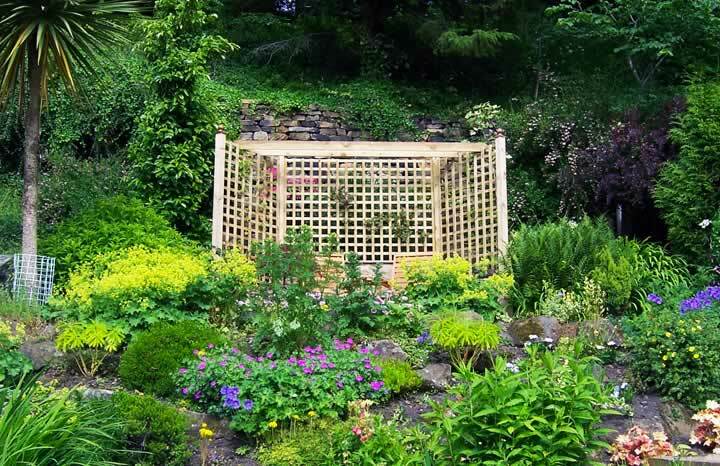 "Helen's design and expertise gave good structure to our garden, making it easier to maintain, but with more character than before. She included some inspired ideas and the planting flourishes year on year. 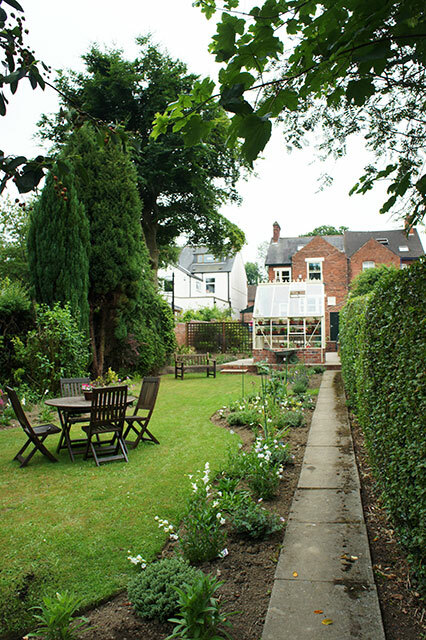 We frequently get positive compliments about our garden from our visitors." 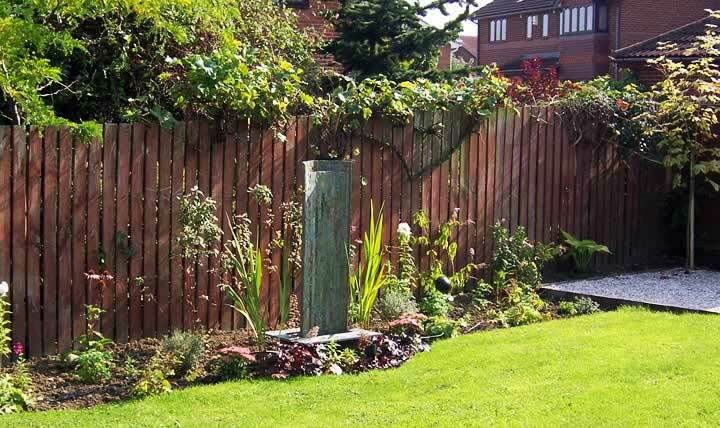 "Working with Helen on a design for our large back garden was such a pleasure. Efficient, helpful and informative - her expertise and enthusiasm to produce what we wanted, combined with what was best for the land and its aspect, lead to a friendly collaboration between us that ensured our garden would be an easy delight for many years to come. Her passion and skill shone through every step of the design and implementation processes, so that we always felt totally assured and comfortable in her very capable and busy hands. All the effort was hers, but all the reward is ours! 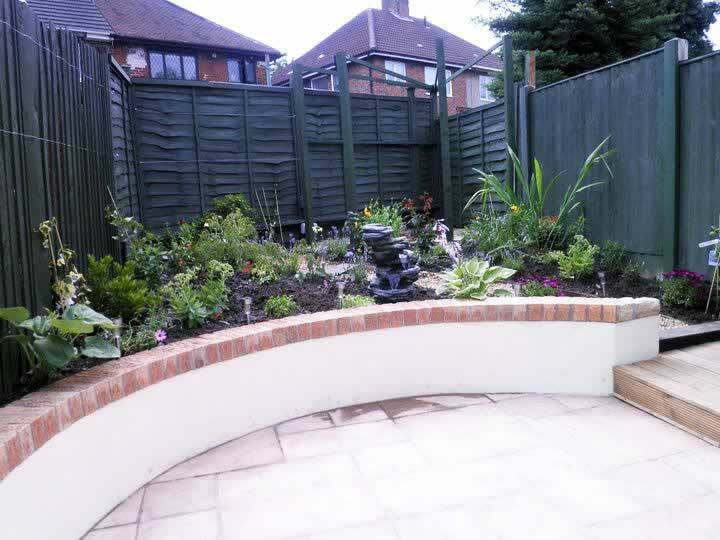 If you're not satisfied with your garden as it is now, then I'd certainly recommend HMS Garden Design to help you transform it into something special and a worthwhile place to be." If you would like to leave your feedback, please feel free to send your comments to us via our contact form.